Ever wished your Amazon Echo was more than just a smart speaker? Well, you may soon get that wish. According to a new report from the Wall Street Journal, Amazon is preparing a new Amazon Echo, complete with a 7-inch touchscreen and video camera for video calling. The Journal says that an announcement could happen as early as Tuesday, with the new device going on sale as soon as next month. Pricing for the new Echo is said to be "more than $200," an increase from the $149.99 the current Echo retails for. 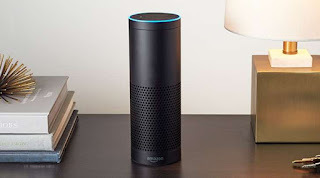 If true, Amazon's latest device comes amid growing competition in the smart speaker space. Google has been selling its rival Google Home device, which features the Google Assistant, since last year, while on Monday, Microsoft and speaker manufacturer Harman Kardon announced that they would be partnering for a speaker set for release this fall. That device will be powered by Cortana, Microsoft's digital assistant. Apple, meanwhile, has long been said to be working on a Siri smart speaker, with an announcement rumored to come as early as next month at the company's annual WWDC developer conference. Amazon hasn't been quiet, either. Last month the retail giant announced the Echo Look, a $199.99 smart camera that ties in with existing Echo's to allow for Alexa to help you pick outfits. 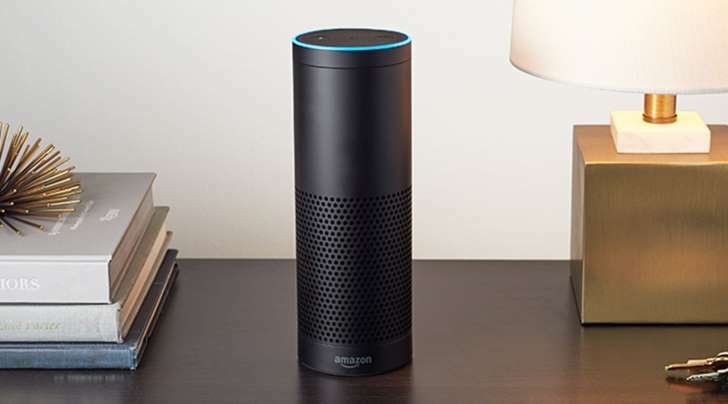 It is unclear if the new Echo device will have that functionality included.